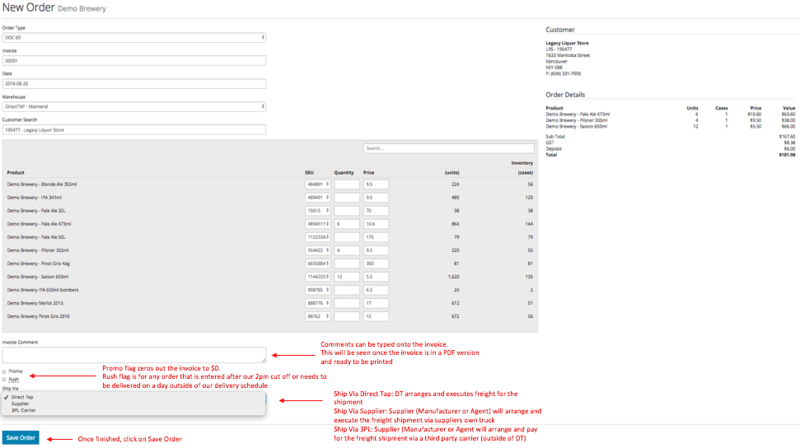 This will allow you to view all of the details on that order. Where the product is being shipped to and any logged actions to that order. For example, who entered the order, made any edits to the order and who printed the order. 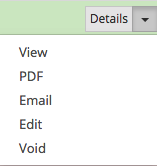 This will allow you to download a pdf copy of the DOC60. 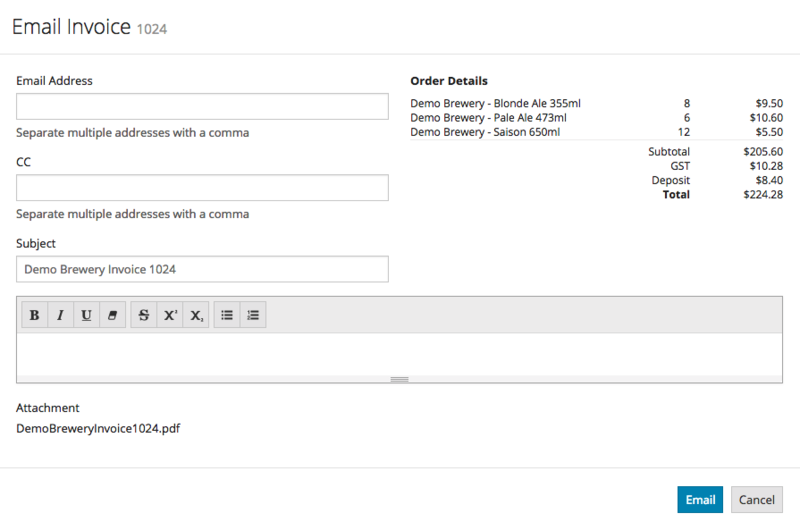 If the order has not yet been printed and is still in the “Entered” status you are able to make edits to your order, as soon as the order is printed no edits can be made to an order. 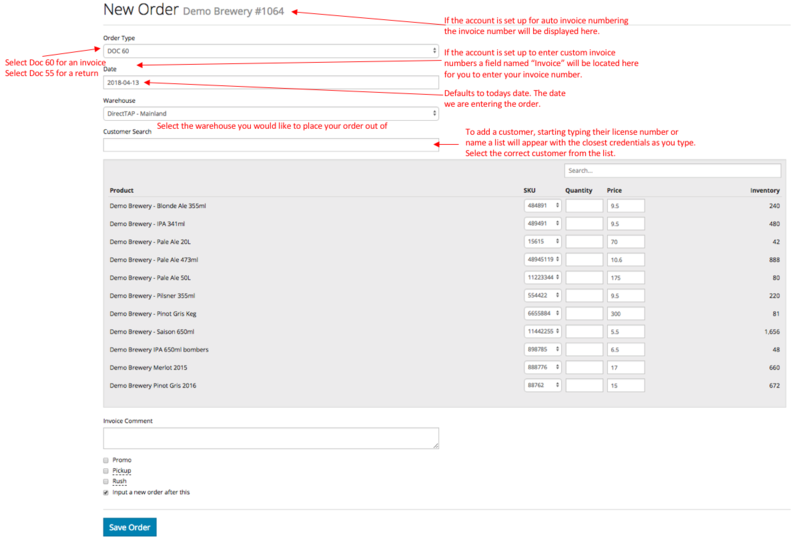 If the order has not yet been printed and is still in the “Entered: status you are able to void your order, as soon as the order is printed you will not be able to void the order.